To hear and be heard flawlessly and provide excellent customer experience. This group demalns a great audio experience at both ends of the call. ABN AMRO’s service centre maintain constant customer contact. It goes without saying that clear and noise-free communication is important. Until recently, that wasn’t always the case. But thanks to Sennheiser, this has changed. 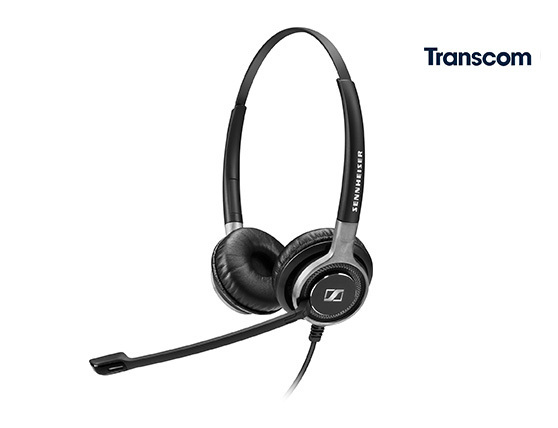 When deciding on a new headset, Transcom developed a range of different tests, with Sennheiser being just one of the candidates under scrutiny. At the end of the selection process, which was determined by various criteria, the employees at Transcom gave. Only Chrome is supported at this time. Sennheiser HeadSetup™ Pro must be installed and running in the background on the Desktop Agent’ PC. 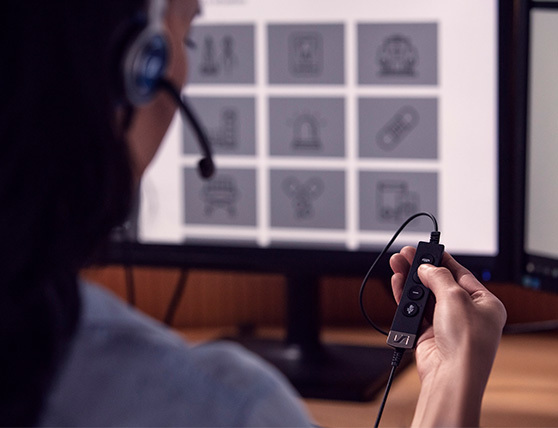 For a mass deployment of HeadSetup™ Pro, the Sennheiser cloud-based IT Management solution HeadSetup™ Pro Manager can be used. Simple to use, cloud-based contact center solution. This program is limited to call centers with 50 or more headset users on location. 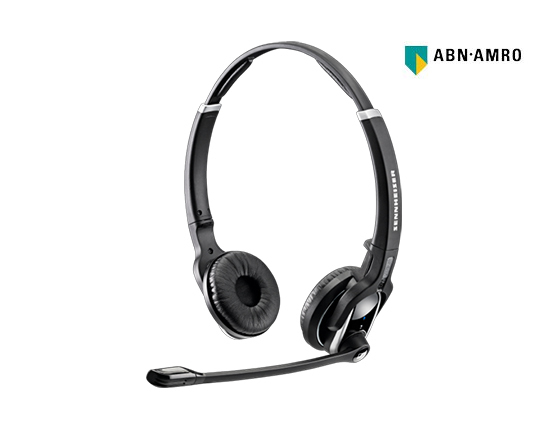 Trial customers must have purchasing capabilities of 25 or more headsets on next order. You will have 2 weeks to evaluate your Sennheiser headset of choice. At the end of two weeks you will have the option to purchase the headset on site through your current vendor or to return it to Sennheiser.